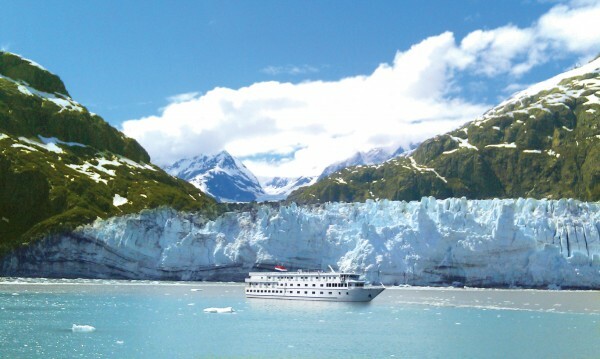 American Cruise Lines (ACL) has been awarded additional prime use days as an exclusive tour vessel in Glacier Bay. 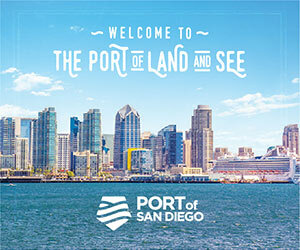 The five-year contract will go into effect January 1, 2016 for the spring itineraries. ACL said it holds a unique position as the only non-excursion company to be granted tour vessel exclusivity. In order to protect and preserve the park’s resources, regulations allow only three tour vessels in Glacier Bay proper per day and access is strictly limited to companies holding concession contracts with the National Park Services (NPS). 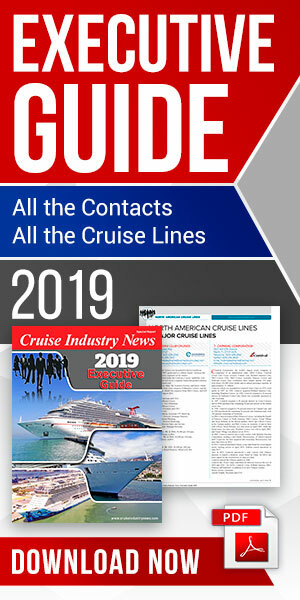 Upon review by technical experts from the NPS, American Cruise Lines was one of only four companies to receive the contract. The 100-passenger American Spirit will sail to Glacier Bay by way of its Southeast Alaska itinerary. On this seven-night cruise, guests will have access to a National Park Service Ranger and his/her expert knowledge of Glacier Bay’s marine wilderness as well as a Huna Tlingit Cultural Interpreter who will share the human history of Glacier Bay’s native clans and people.